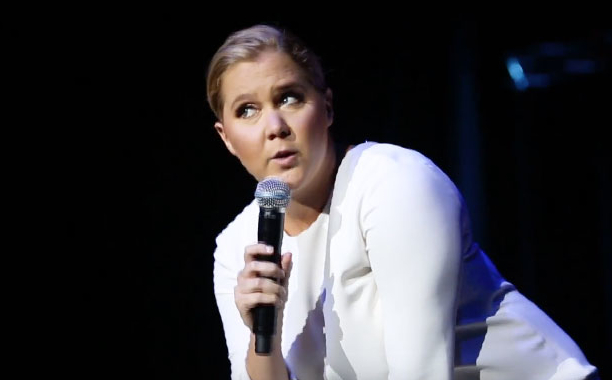 There should be a warning label on Amy Schumer’s (@amyschumer) memoir The Girl with the Lower Back Tattoo. If you laughed so hard you hurt your back, here are some red flags for back pain. And if you cried the point where you're worried about dehydration, here are some warning signs. There are no shortage of reasons this book is on the New York Times best seller list AND recommended by The Skimm. As a physician I was especially moved by how multiple sclerosis was discussed in the book and similarly in Schumer’s movie Trainwreck. Multiple sclerosis (MS) is an especially frustrating disease where the protective layers around a person’s nerves are disrupted which causes damage to the nerves underneath. MS is maddening on a few fronts. First no one REALLY knows what causes MS. There is consensus that the disease is caused by the body attacking its own nervous system in an abnormal immune response. But why this happens is not clear. There are some well thought out theories, though. Second the symptoms are not predictable and can be hard to pin down as it depends on which nerve(s) is damaged. Symptoms can range from numbness to tingling to loss of vision. This makes diagnosing MS challenging. 1. Relapsing-remitting – time periods of worsening of symptoms (relapsing) alternate with time periods of stability (remitting) in symptoms.